The sight of a cockroach running around in the kitchen cupboard may be familiar to some, but you don't have to live with them. 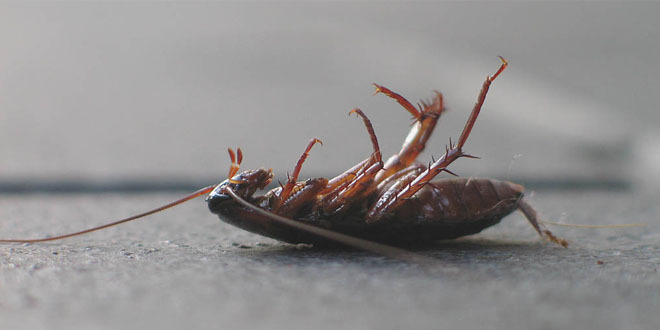 Cockroaches can eat food items in your home, including crumbs trapped in cracks and spilled drinks. While they don't generally bite people, cockroaches shed, and their waste products can get into the air you breathe. Indoor cockroach infestations may cause allergy and asthma symptoms to get worse. It's important to determine which species of cockroach you have. Use a cockroach identification guide or contact your local Cooperative Extension Service for help identifying the cockroaches. For example, limiting moisture can deter German cockroaches, but you might want to adjust both temperature and humidity to control American cockroaches. Find out where the cockroaches are hiding, where they travel, and what they are eating and drinking. Use the resources below to learn how to monitor their activity. Deny them access to food, water and shelter by repairing leaks, sealing entry points and removing clutter. Make sure the kitchen and the sink are clean every night. Cockroaches like dark crowded spaces, so monitoring efforts should include wall voids, voids in cabinets and drawer spaces, behind clocks and under sinks. Some pesticides might repel cockroaches, rather than kill them. Make sure you're not chasing the cockroaches into other rooms or apartments. If you decide to use pesticides, always read and follow the label directions carefully. After the cockroaches have been eliminated, continue prevention and maintenance practices to keep them out. Use the links in the "Learn More" tab for species-specific resources. Identify the cockroach species before choosing a treatment strategy. Effective options can differ by species. Use traps to monitor cockroach activity. Make sure to check these daily. Clean the kitchen and eating areas before bed and never leave dishes with standing water in them. Vacuum cracks and crevices around the home at least weekly to eliminate food sources. Secure pet food and water in sealed containers overnight. Fix leaky pipes to eliminate water sources. Store recycling and garbage in bins with tight fitting lids and empty frequently. Store food items in sealed, cockroach-proof containers. Cockroaches can chew through paper, cardboard, and thin plastic. Caulk or seal cracks and crevices, and reduce unnecessary clutter around your home to eliminate hiding places. Vacuum up cockroaches. Place the vacuum bag in a sealed bag promptly. You can also freeze the vacuum bag to kill them. If you live in an apartment, work with your neighbors and landlord. Nobody will be able to eliminate the problem alone. If you choose to use a pesticide, read the label before you buy. Try a lower toxicity product first. If you have a pesticide product in mind, have your label handy and click here for information about that product. Through its county agents, the Cooperative Extension Service gives individuals access to the resources at land-grant universities across the nation. These universities are centers for research in many subjects, including entomology (the study of insects) and agriculture. 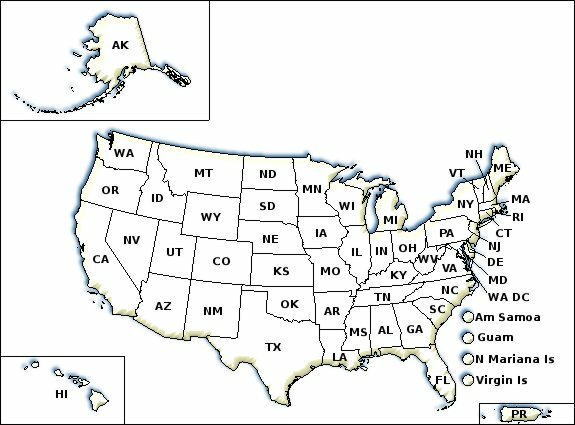 Each county within the United States has an Extension office, which is staffed with agents who work closely with university-based Extension specialists to deliver answers to your questions about gardening, agriculture, and pest control. You can find the phone number for your local county extension office in the local government section (often marked with blue pages) of your telephone directory or by clicking on the map below.